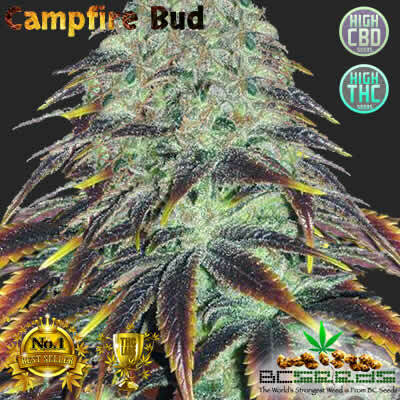 Campfire Bud cannabis seeds are popular among the younger crowd that go camping as couples or large groups. 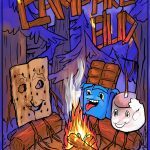 It has a nice 2 hour buzz that is perfect for sitting around the campfire sharing scary stories, playing truth or dare, or just bonding with new friends. Tags: Campfire Bud, Campfire Bud Cannabis Strain, Hangover Cure Weed, No Hangover Marijuana. 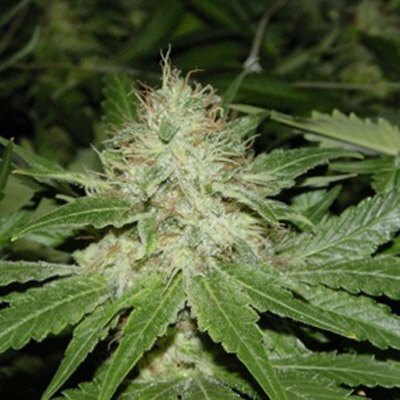 Campfire Bud strains nice feature is that she’s a good balance of Sativa and Indica. Your brain won’t feel “fried” after using, so couples often have lots of energy for making out back in their tents after socializing around the campfire. 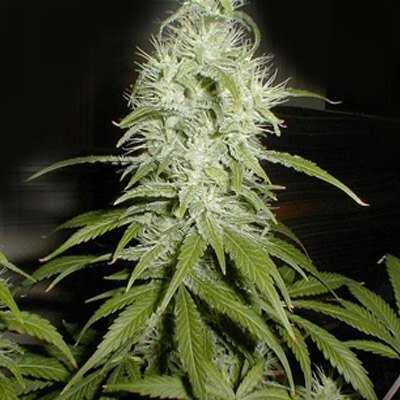 It’s one of those strains that will leave you with the best momories. It’s definately a memory making strain. 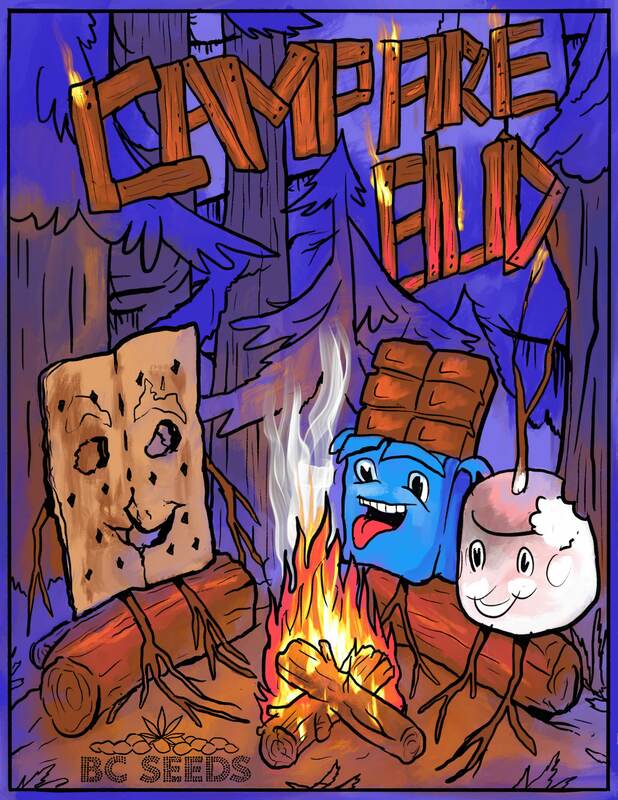 Most of all, keep that fire going and enjoy your time in the tent after the bonfire goes out. fast mates, really fast and it’s hidden in the packaging of the tshirt. cool stealth, i couldn’t even find them for 30 minutes. thnx for hiding the seeds from my rents, they though i bought a t shirt on thier credit card.